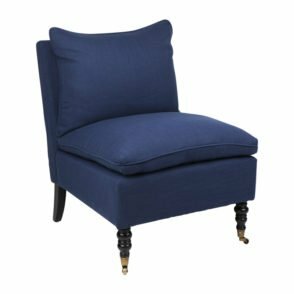 After the sofa, the living room chairs are the most sought-after places to rest and relax. 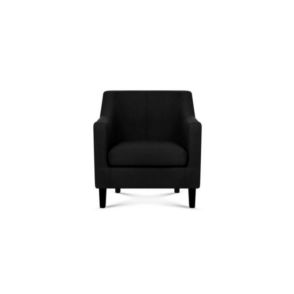 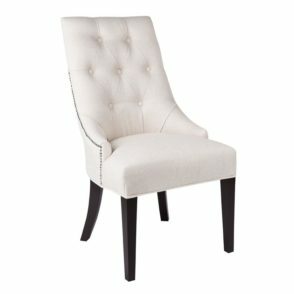 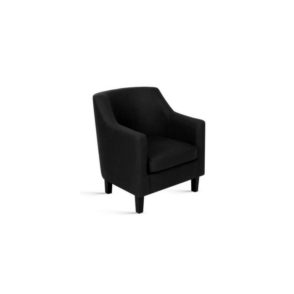 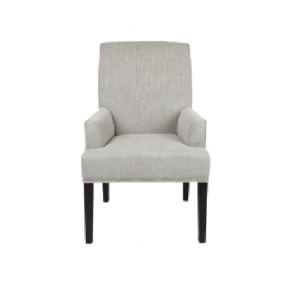 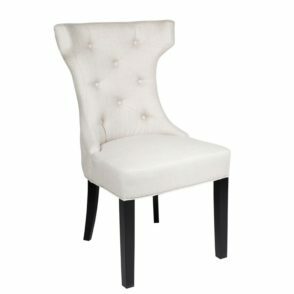 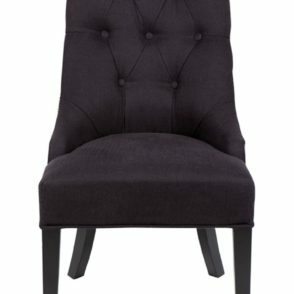 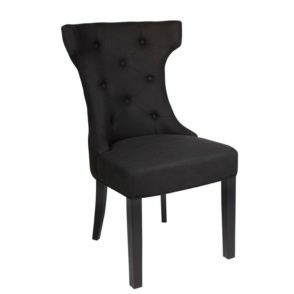 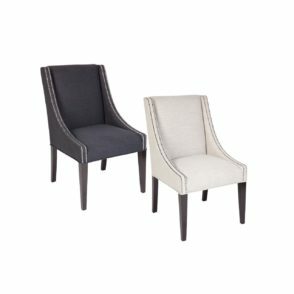 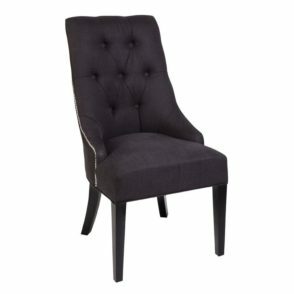 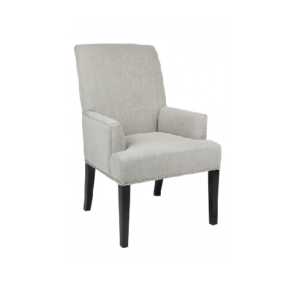 Let your guests see the real you by choosing a chair that reflects your personal style. 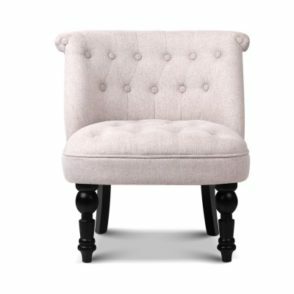 You can match it up with the sofa, or you can pick something that works with the theme, but brings its own unique perspective. 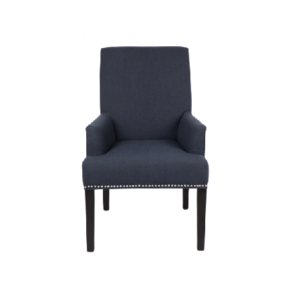 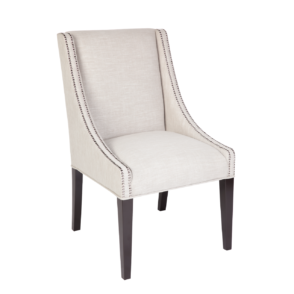 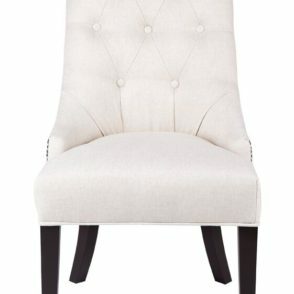 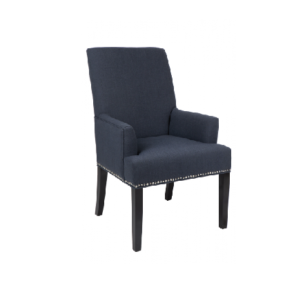 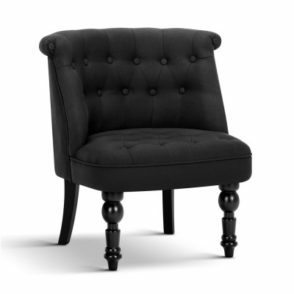 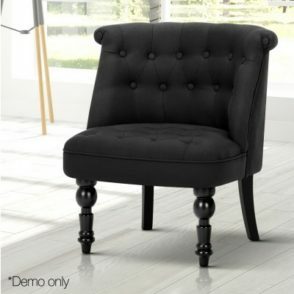 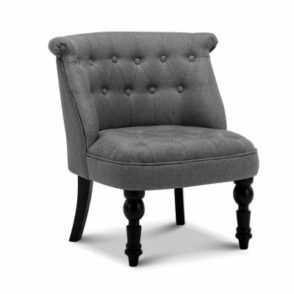 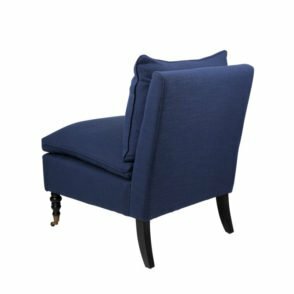 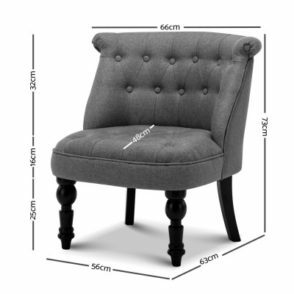 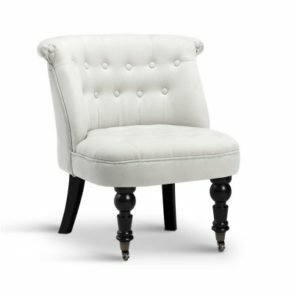 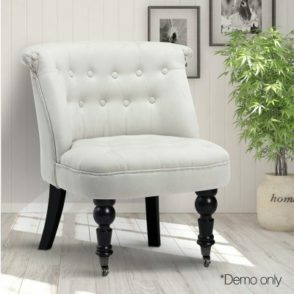 A tufted back and a padded seat are charmers, while arms can add to the relaxing nuance of the piece. 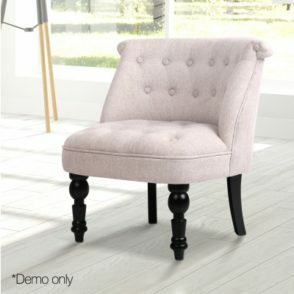 Whatever look you choose, it’s sure to be a pleasantly pretty place to sit.